Putting on a fun face mask is one of my favorite self-care rituals. My bathroom shelf is full of different masks because I love trying out new ones. Not only does it feel like a free at-home spa day when I'm relaxing with my hair up and my mask on, but it also helps to keep my skin looking and feeling good. 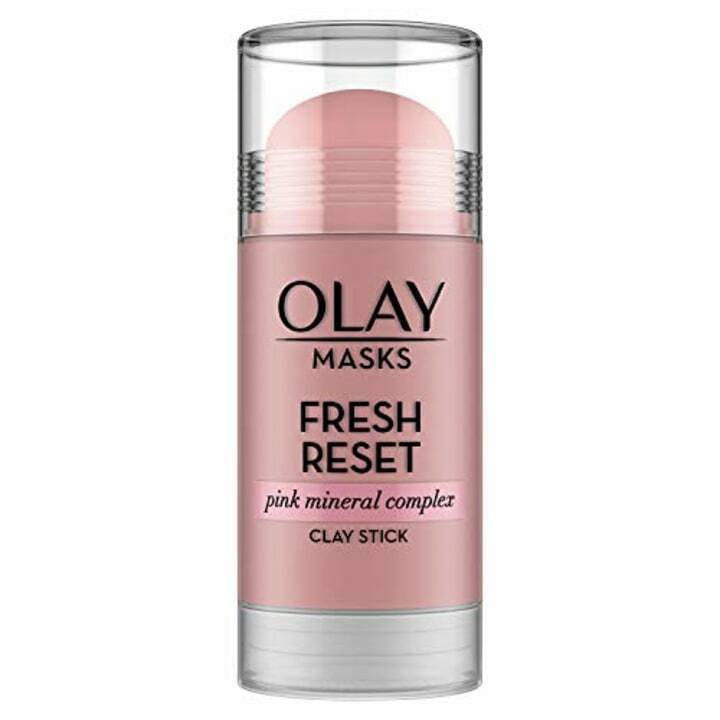 Recently, I decided to try Olay's Fresh Reset Pink Mineral Face Mask Stick and was impressed by the twist-up stick format. Like most face masks, you apply it, leave it on for about 10 minutes and then rinse it off with warm water, but the cleverly designed packaging provided some unique benefits. I usually apply face masks with my hands, which of course gets everywhere, resulting in a mess and a waste of product. 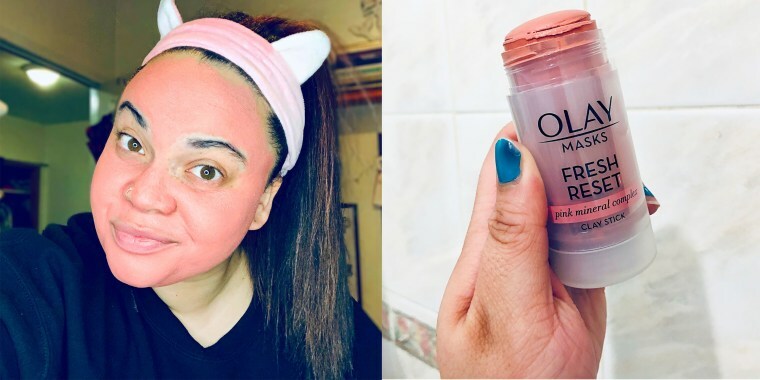 That wasn't a problem with the Olay Fresh Reset mask. I simply twisted it up, like deodorant, and rubbed it on my face (without getting my hands dirty). I definitely feel wasteful when applying a mask with my hands because all of the stuff on my hands just ends up getting washed down the drain. Since I don't have to worry about that with this stick format, I feel like I'm getting my money's worth. I decided to take this mask with me on a trip home to Michigan to visit my family. While I'm visiting home, I love to just relax. My parents' house can be a great place to take a quick break from the busy life of the Big Apple. So, having a face mask on hand just seemed right! The packaging is a hard plastic tube with a twist-off top, so it was very secure in my suitcase. I was able to pack it without thinking twice about it spilling or squirting out all over my clothes. One of the most interesting benefits of this mask is that you can't really overdo it. "With this mask, there is no such as thing as masking ‘too much,'" said Dr. Frauke Neuser, Olay's Principal Scientist. 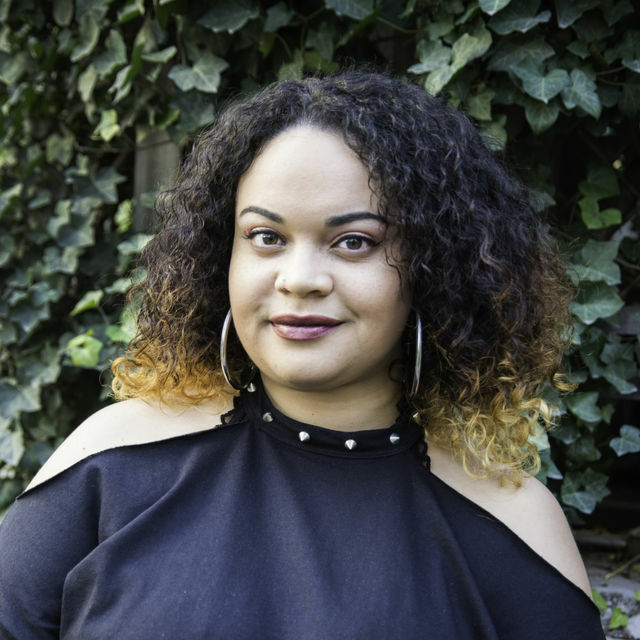 "The glycerin in the formula protects skin from drying out and the tell-tale signs of tightness." As someone who does use face masks a couple times a week, this is great news. I always worry about masking too much because I've heard it can have negative effects. However, knowing that this mask wouldn't cause my face to become dry and flakey was encouraging and made me want to use it more often! The base of the mask is Kaolin clay, which Neuser explained is a highly absorbing ingredient used to "draw out impurities and oils from deep within skin’s pores." And the pink mineral complex highlighted in the product is made up of iron, zinc, magnesium and copper minerals, which have antioxidant properties. "Kaolin clay can also be good for softening dry, rough skin and removing oil," according to Dr. David Lortscher, a board-certified dermatologist and the co-founder of Curology. "Kaolin clay is said to have a drying effect and may be used in acne-prone skin. Use your own judgment as to frequency of use in order to minimize dryness or irritation." After using the mask, my face did indeed feel refreshed and rejuvenated. Although it can be difficult to see the effects of a face mask right away, this one definitely left my skin feeling a little tighter, cleaner and softer. I love the fact that this mask is pink, it feels very trendy and perfect for spring. While applying it and waiting for it to dry, I used my pink cat ear headband to keep my hair out of the way. 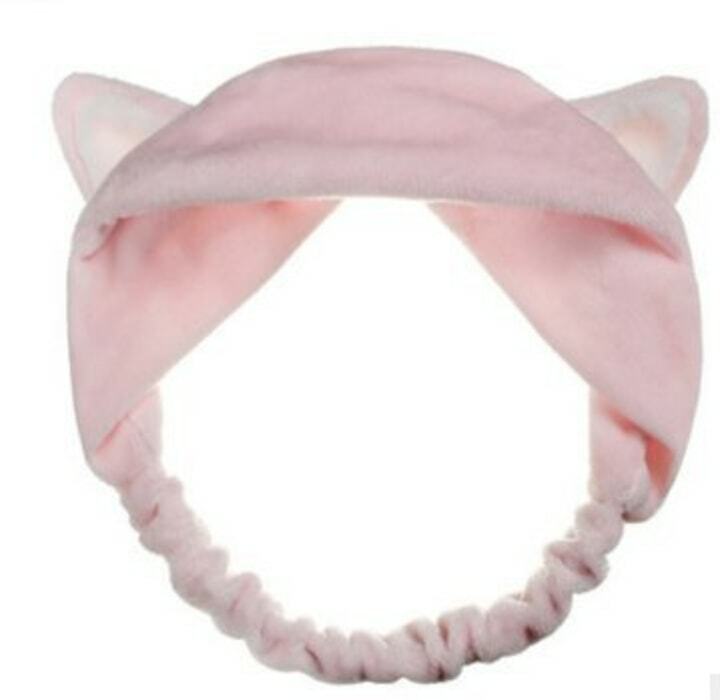 This fun and affordable headband is super soft and great for keeping my hair away from my face while masking. And after masking, Dr. Lortscher said it is good to "gently cleanse your face to remove all mask residue" and "avoid aggressive scrubbing, which can irritate your skin." He said you should also apply your usual moisturizer to help complete your facial routine. Now I can't think of a better way to spend an evening than a relaxing night at home with my new millennial pink self-care favorites.